Thanksgiving is a time for gathering up the family. Nothing beats getting your extended family together for Thanksgiving. It is a great time to catch up and laugh about old times. The only downside could be the travel…with the kids. The days leading up to Thanksgiving are some of the busiest days travel-wise which could be a headache in and of itself. Add kids to the mix and it could be a disaster. But it doesn’t have to be! What’s our trick? 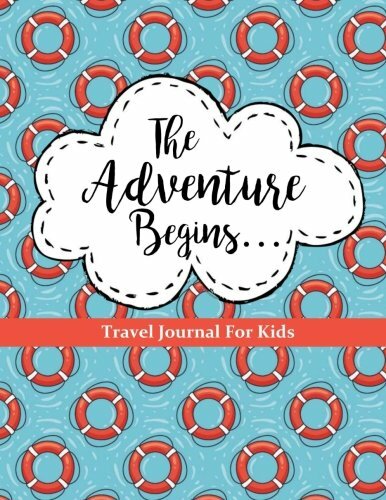 A Thanksgiving Travel Journal! 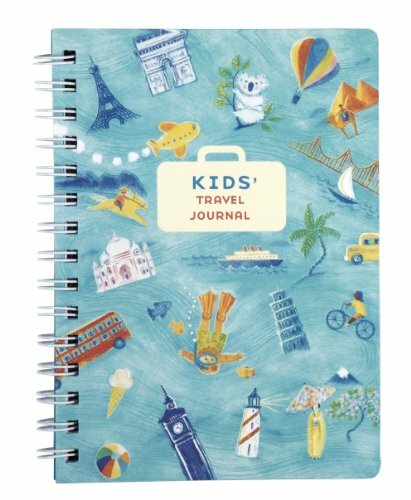 Giving your child a writing journal is a great way to keep them busy without resorting to violent video games. Ask them to keep notes on everything they see. At the end of the day, they should be encouraged to write a journal entry about what happened during the day. It will give them an outlet for their thoughts, promote good writing skills and preserve family experiences they would otherwise forget with time. 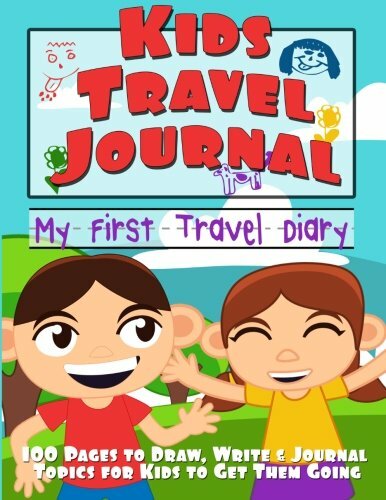 A good journal for kids will combine a number of characteristics. First, it should be compact. Second, it should have a case to protect it from rain, spills and just because kids will be kids. 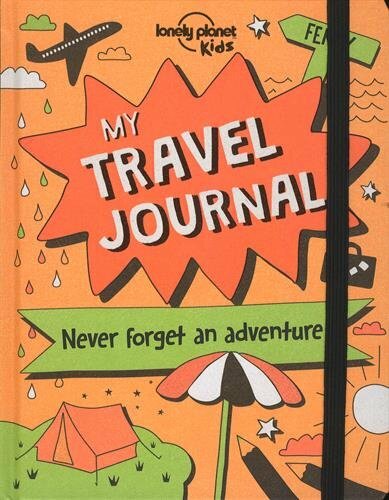 Third, the journal should contain blank areas for notes, doodles and so on. 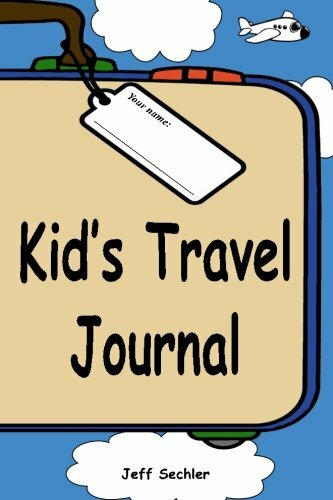 Finally, the journal should contain cue spaces to remind children to pay attention to certain things and write them down. 1. Who went on the family vacation? 2. Places visited and why they are important. 3. The most memorable experience each day. 4. New friends made and contact information for them. 5. Which family members were present? 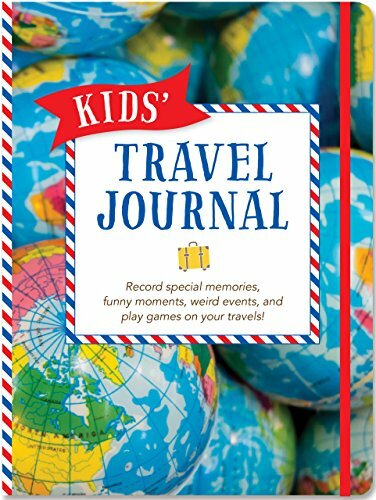 Here are some of our favorite Travel Journals for Kids! You can grab them on Amazon before you head out on your Thanksgiving road trip.